In 1987, before her senior year of high school, Nina and her best friend spend the summer on Cape Cod, where Nina falls in love. The novel captures the revelatory feelings that arrive with young adulthood – the startling awareness of oneself outside the bounds of friends and family, and the twin senses of loneliness and liberation that accompany this knowledge. With lyrical prose, nuanced characters, and an evocative narrative voice, Juno's Swans vividly brings to life the dizzying experience of first love and its inevitable partner, first heartbreak. An honest depiction of female relationships – both romantic and platonic – Juno’s Swans is rich, funny, sharp, and emotional in all the right places. "Tragic, heartfelt, funny, and charming. Captivating and achingly realistic, this is a stunning debut." "Intense, passionate, desperate – a wonderful, first-person story about a young woman falling deliriously in love. The writing is terrific, full of energy and verve." "The writing is as vivid and extended as the moment when first love ends." 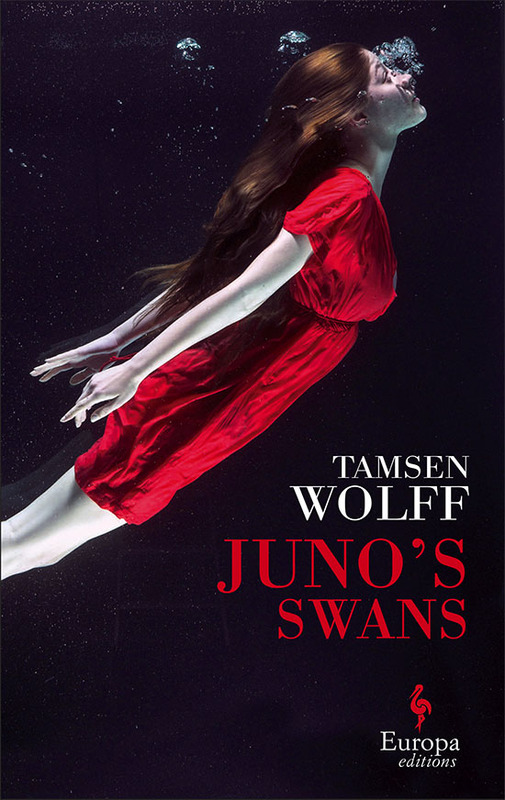 "If Herman Raucher’s Summer of 42 and Scott Spencer’s Endless Love had a baby it would be Tamsen Wolff’s Juno's Swans. A breathtakingly tender coming of queer age, against the back drop of a summer theatre in Cape Cod, this deftly written debut is in the best of ways excruciating—a young woman, filled with the passion and naiveté of youth, throws herself headlong into something that we the readers know will be the first of many. Wolff stunningly captures that space between unknowing and knowing and the impossibility of bracing oneself for the heartbreak of first love." "Dissects young love and youth itself with uncanny precision and surprising humor." — Caitlin Macy, author of Mrs.
"Tamsen Wolff is a real writerly talent."